Welcome to Christ the Savior. Our parish family is made up of people from a wide variety of backgrounds. Many of the faithful have converted to Orthodoxy from other religious faiths. Our parish is youthful and energetic. 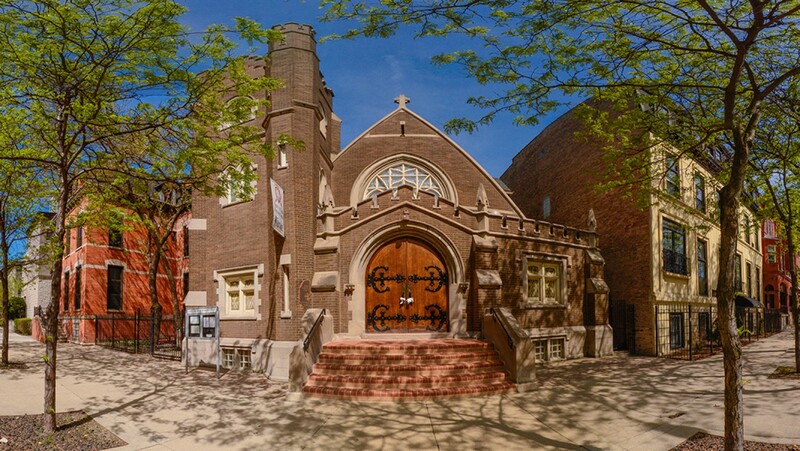 We delight in exercising hospitality towards all who enter our doors—whether they’re stopping in during a weekend trip to Chicago, rediscovering the faith after many long years, or learning about Jesus Christ and the Orthodox Church for the very first time. We hope that through this website you will become better acquainted with our Church, with its worship, ministries, educational programs and social activities. If you are from the Chicago area and do not have a spiritual home or if you have just moved to the area and are looking for a Church, we would like to invite you to join us in our worship of the one, true and living God, glorified in the Holy Trinity: Father, Son, and Holy Spirit. 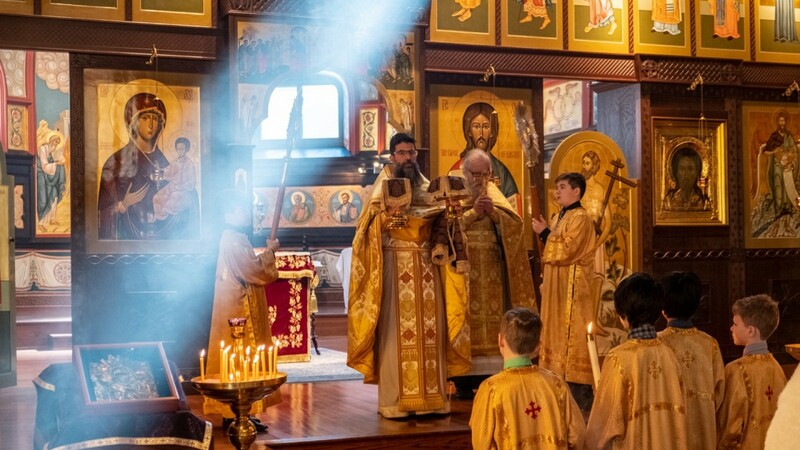 The Orthodox Church humbly, yet confidently professes to be the Church of Christ, founded on the apostolic witness to our Lord, born on the Day of Pentecost, and for 2,000 years making known to men, women, and children the path to salvation through repentance and faith in Christ.